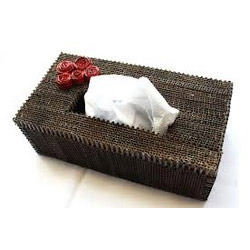 Offering you a complete choice of products which include paper napkins, toilet tissues paper, dry tissues, face tissue boxes, non woven fabric napkins and paper napkin boxes. 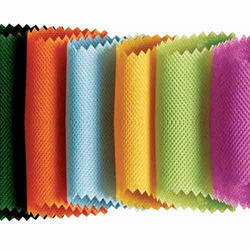 We have with us the superior quality array of Paper Napkins. These products are procured from the authentic vendors of the market who make them using superior quality raw material and advanced technology in adherence to international quality standards. Widely used in public and commercial washrooms and hotels, these products are designed in order to fulfill the demands of the customers. 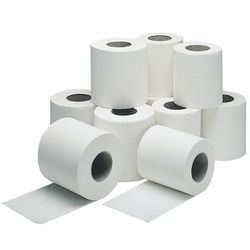 To fulfill the ever-growing demands and needs of customers, we wholesale, supply and export Toilet Tissues Paper. These products are available in different sizes, lengths and colors at most competitive prices to fulfill the needs of customers. We also have a team of packaging experts, which uses quality material to pack these products for assuring security during transit. 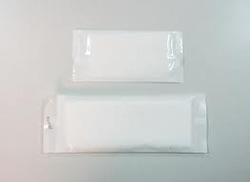 Owing to our years of experience, we are capable of wholesaling, supplying and exporting Dry Tissues. All the offered products are designed in accordance with international quality standards, using quality material and latest technology, at our vendors’ end. We also check these products on various parameters to ensure flawlessness. 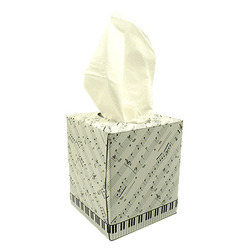 We have gained expertise in wholesaling, supplying and exporting Face Tissue Boxes that is available in various sizes at most competitive prices. All the offered boxes are designed in compliance with industry standards, using quality material at our vendors’ end. We also provide customized packaging of these products as per the requirements of customers. Available Colors Red, Green, Pink etc. 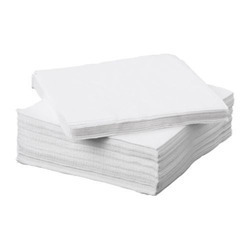 Sizes 8" x 8"-16" x 16"
We hold expertise in wholesaling, supplying and exporting a superior quality range of Non-Woven Fabric Napkins. Our procuring agent's source these napkins from certified vendors of market keeping in mind the various requirements of customers. Prior to dispatch, these napkins are inspected on certain parameters of quality to ensure their flawlessness. We are offering Paper Napkins. 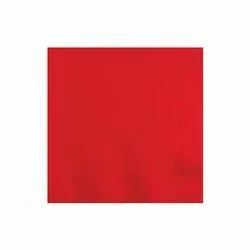 We are deal in this Christmas Red Napkin. Our organization is engaged in supplying, exporting and wholesaling Paper Napkin Boxes. Our offered boxes are developed employing latest technology and machinery at our vendors' end. Following international norms and guidelines, our vendors manufacture these products to attain highest benchmarks of quality. For fulfilling the requirements and demands of customers, we wholesale, supply and export Tissue Paper Boxes. These boxes are available in different sizes at market leading prices to fulfill the demands and requirements of customers. We also store all these boxes at our capacious warehouse for meeting the bulk demands of clients. We are offering Wet Fragrance Tissues.